USA: Leading Servers Of Greenville Were Shutdown Owing It To A Ransomware Attack! In the state of South Carolina, a city by the name of Greenville was attacked by a ransomware which blacked-out majority its servers. The source of the ransomware and the infection is being conjectured upon by the help of the city staff and IT professionals. The only servers that were separate and went unaffected were of the Greenville Utilities Commission and that of the emergency for and police department. The infection first surfaced on the server of the Greenville Police Department. The IT division was immediately contacted and as result the servers were shutdown. The shutdown hasn’t affected many of the operations and functions, just that the way things go about needed some adjusting. Thanks to people not being too dependent on computers not much has been affected in the city except for people willing to do payments would need to do so in cash. 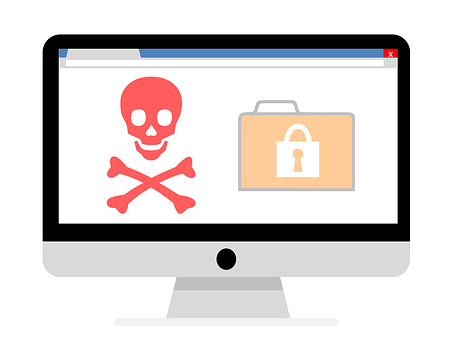 After CIRA’s free parking accident and the shutdown of Norsk Hydro, it’s evident that ransomware is an emerging hazard to cyber-security.